This Purple Sweet Potato & Cauliflower Soup (I just can't get enough of the sweet potatoes, apparently) by Rebel Recipes. Purple sweet potatoes pack even more antioxidant power than their orange counterparts, which means they're basically a superfood! A gorgeous bowl of celery root soup by Alison Wu (aka Wu Haus), tinted pink by beets and topped with greens, watermelon radish and a drizzle of oil...as nourishing as a salad and as lovely as an abstract painting! TOTALLY inspiring me to up my soup game this spring. This incredible smoothie bowl by Lee From America, featuring cinnamon roasted butternut squash, almond butter, spices, hazelnuts, blueberries, basil flowers and about a bazillion other healthy and amazing-sounding things, all packed into one beautiful bowl! This 1-Pot Vegan (& GF) Minestrone from Minimalist Baker, which sounds simply delicious and is probably the perfect thing to eat this weekend if you're in a climate that is still blanketed in snow. DO IT. And finally, this recipe for Roasted Sweet Potatoes & Parsnips with Smokey Black Beans, Feta, and Green Pea Pesto from Cashew Kitchen (her gorgeous blog is in Swedish, but you can run it through Google Translate! ), which sounds like sweet & salty perfection on a plate. Childish Gambino - Me and Your Mama...SO GOOD. Just so freaking good. Talking Heads - This Must Be the Place....mellow warm-weather jam, makes me wish I was walking in slow motion on a beach. Lord Huron - The Night We Met...otherworldly and beautiful. Damn. TV on the Radio - Staring at the Sun...pure awesomeness with a side of guitar fuzz. Just the jam your Friday afternoon needed. Mini-Wooly from BlaBla Kids, the sweetest little lamb! 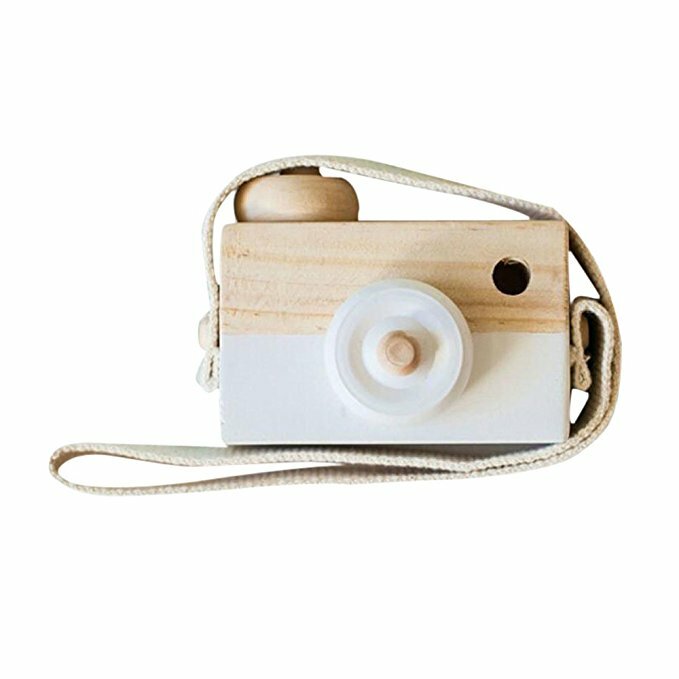 A classic Wooden Camera Toy for your budding photographer. Classic ABC Blocks from Uncle Goose...we have these and Henry absolutely loves them, they're so intricate & pretty! This fun Mio Wooden Food Truck for your tiny chef. 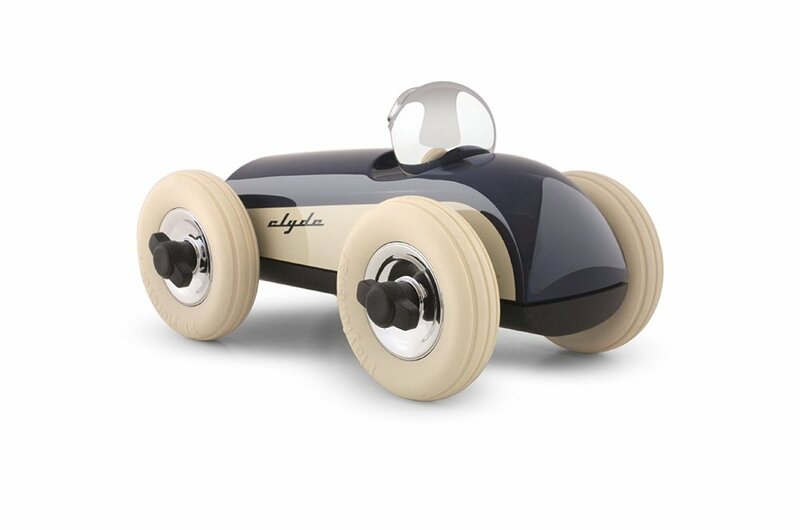 And finally, this Clyde Midi 2 Race Car, which I am absolutely obsessed with--it would look as good displayed on a shelf in your living room as it would on the playroom floor! Welcome to this week's Friday Five! 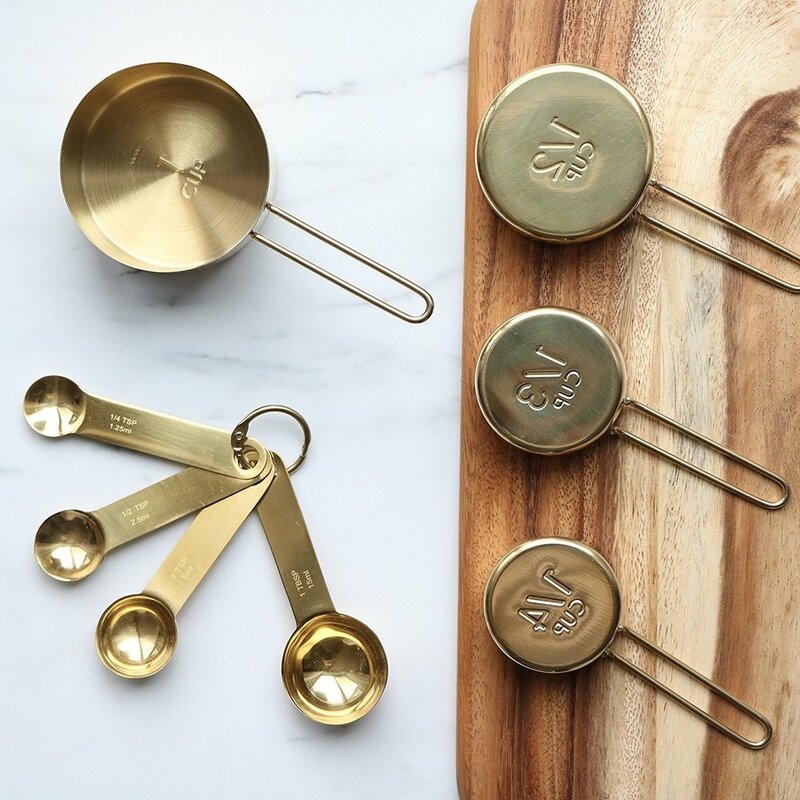 Today, I'm obsessing over all things kitchen-related (kind of a no-brainer for a food blogger)...I can't wait to share with you this week's most amazing recipe finds, plus the five cookbooks I can't wait to get into my life, and five beautiful tools for your kitchen (whether you're on a champagne budget or living that ramen life). And now........on to the love!! 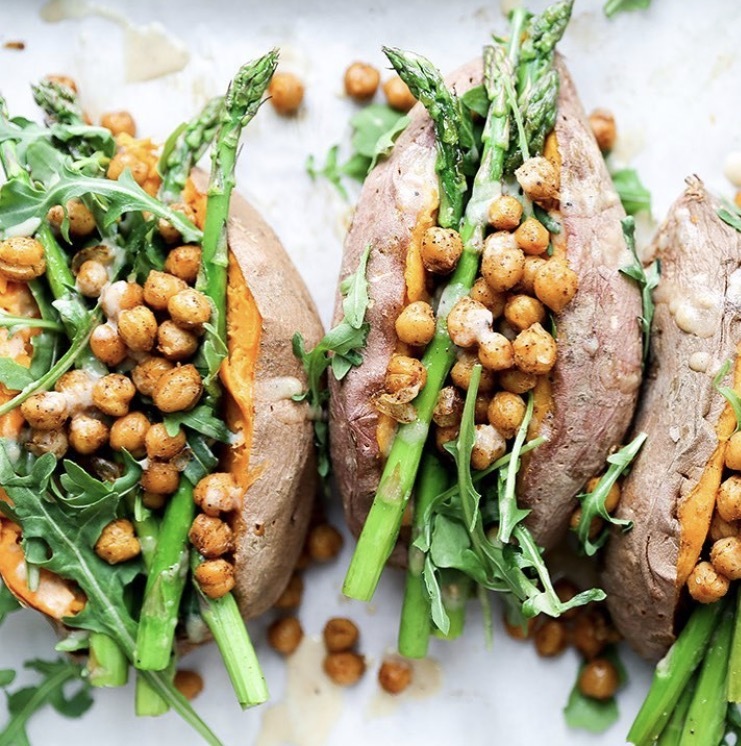 These Stuffed Sweet Potatoes with Chickpeas, Asparagus and Arugula by Floating Kitchen, which might as well just be named "Four Things that Laurel LOVES"!! These Sweet Potatoes with Spinach Tahini by Simply Beautiful Eating look bold AND beautiful! 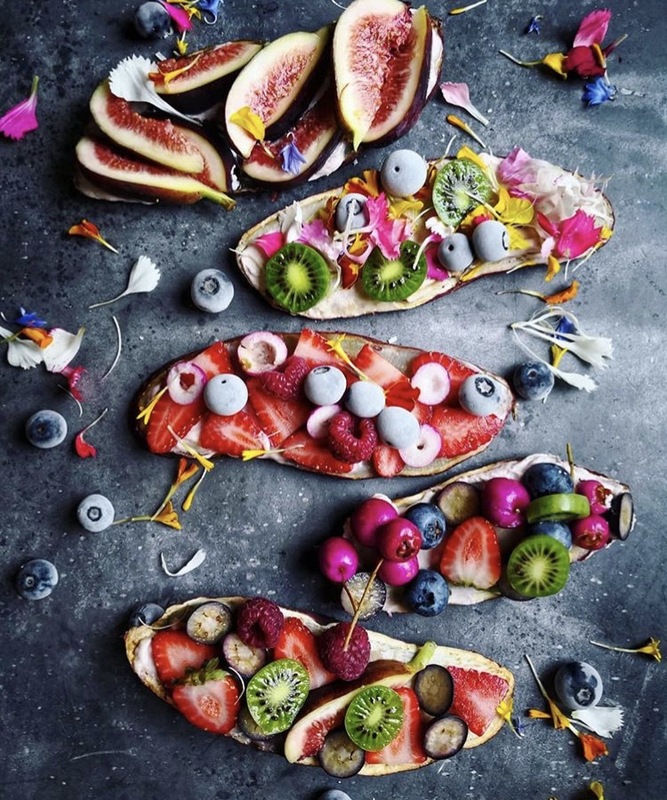 These INCREDIBLE-looking rainbow sweet potato 'toasts' by vegan 'grammer @the_sunkissed_kitchen (I wish she had a blog, I'd be all over it! But just the visual inspiration is amazing)! And finally, classic sweet potato fries by @alwaysromainecalm , made even better by the addition of my old friends the hard-boiled egg and the perfectly ripe avocado! First We Eat, by Eva Kosmas Flores - I CAN'T WAIT to pre-order Eva's first book (out this month)! I have followed her on Instagram for what feels like ages, and am so excited to have a book of her insanely gorgeous photography and recipes in rotation at our house. Love & Lemons, by Jeanine Donofrio - Vibrant seasonal recipes by another Instagram superstar! 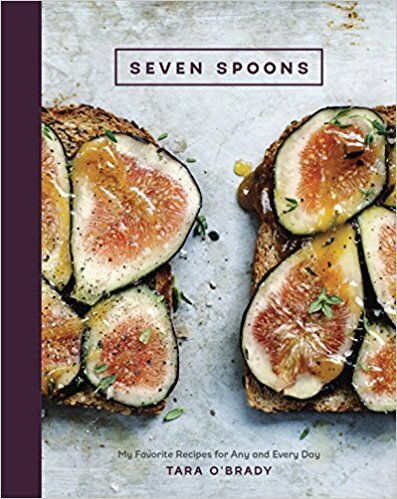 Seven Spoons, by Tara O'Brady - Tara's writing is simple & addictively earnest, and her recipes are out-of-this-world delicious! The loveliest rustic coffee pot & mug set (from the Hearth & Hand by Magnolia collection that I cannot escape and yet CANNOT get enough of!). OBSESSED. 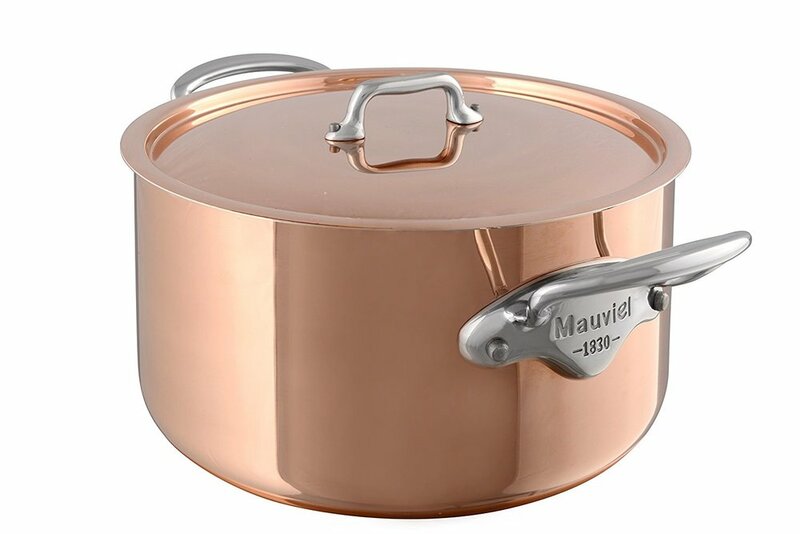 And finally, in my wildest dreams....this gleaming, 5-quart copper vessel by Mauviel. If I had this, it would star in every photograph I ever took. Even the ones that are just about coffee. COPPER EVERYWHERE. Welcome to my new series, Friday Five! 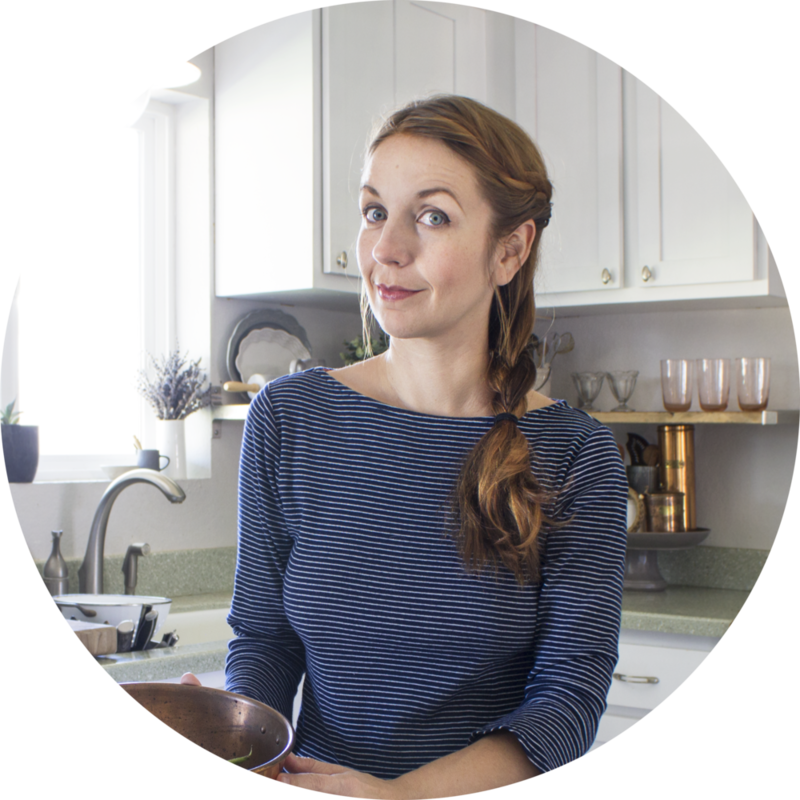 I've been running these as a feature on my Instagram for weeks now, but wanted to have a dedicated place where I could share links to the actual recipes and point the spotlight on some other blogs I really love! This is as much for me as it is for you, since I want to go back and make every single one of these recipes and need a place to keep them, haha! Every week, I'll be putting up a brand new, fun mini-post just like this one, including some other goodies I'm loving right now: books I want to read, artists to check out, albums I'm listening to, who knows? It's an open-ended concept, and it's all about sharing the love! 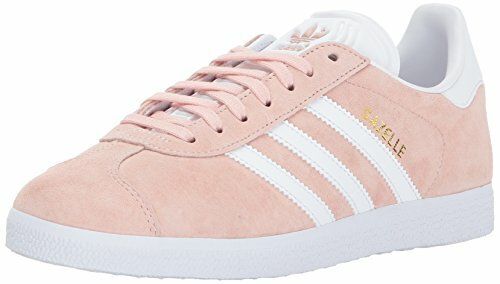 Occasionally (like today), Friday Five will also contain some affiliate links to products I'm currently obsessing over, which will earn me a tiny commission if you happen to purchase through the links (at no extra cost to you, so win-win!). And now........on to the love!! This vibrant avocado grapefruit salad by The Kitchy Kitchen--come on, those colors just SCREAM "spring is here!!" This sweet potato & kale "mac and cheese" by The Colorful Kitchen, which is the holy grail of recipes in that it looks completely delicious, but ALSO happens to be gluten free and vegan! 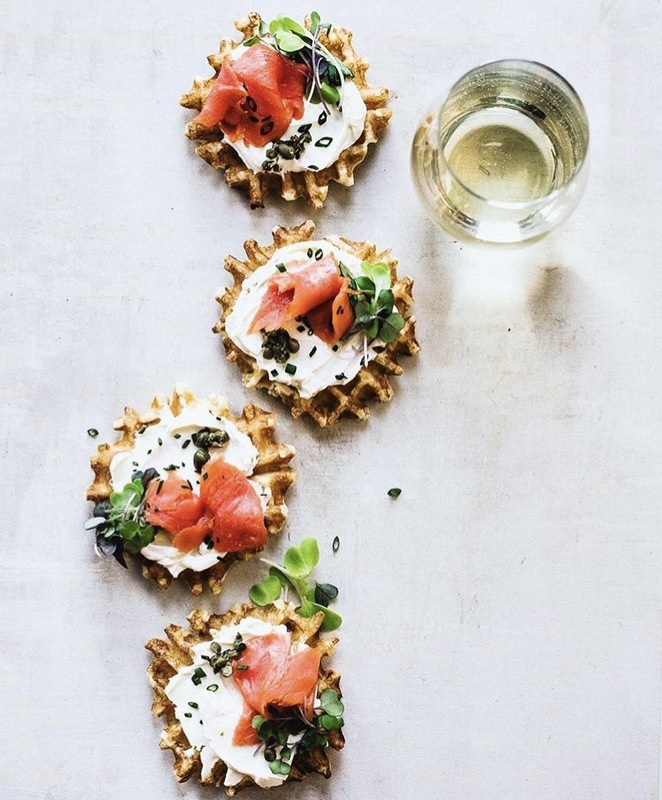 These mini waffles with lox cream cheese by Heart Beet Kitchen, because honestly, you had me at "mini waffles," okay? 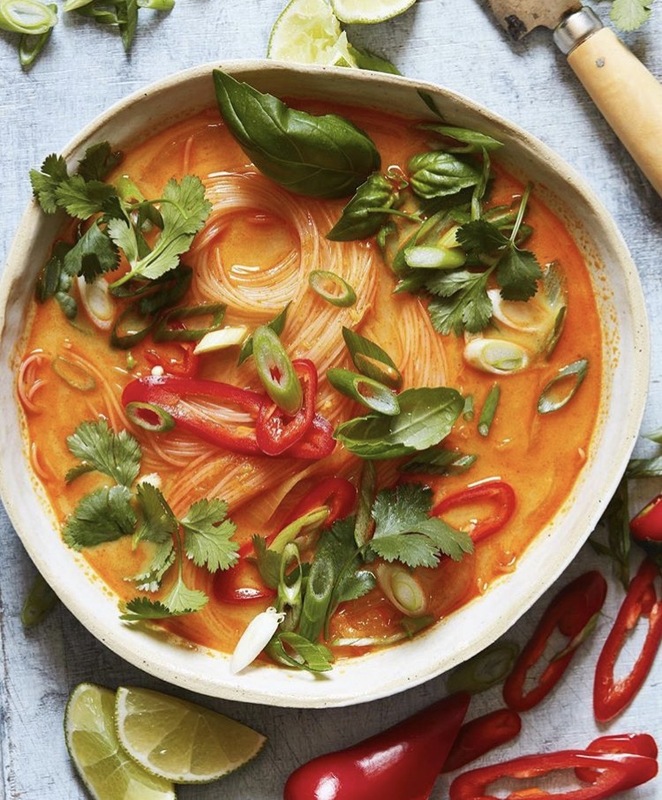 And finally, this colorful curry coconut soup by What's Gaby Cooking, a great example of bout a dozen things I love all snuggled together in the same bowl! Hashtag Authentic - The official podcast of one of my favorite blogs, Me & Orla, Sara's podcast is equally full of useful advice for online entrepreneurs and delightful British accents of all kinds. Pursuit with Purpose - Melyssa Griffin is the online marketing guru who first opened my eyes to the fact that Pinterest was more than just a time-waster, it can be a huge driver of traffic for your business (whaaaaaaaaaa?)! She has amazing guests and insightful topics, as well. Goal Digger Podcast - Jenna Kutcher is an online marketing badass, and I think she might control the universe. Spilled Milk - Moving away from the realm business advice podcasts, Spilled Milk is a weekly offering by two food writer/comedians that I just love, and I've been listening to them for so long, I think at this point they're one of the O.G. podcasts. The Discomfort Zone - This brand new (two episodes in!) podcast by my insanely talented friend Meister is sure to go viral, so tell people you heard it from me first, haha! Meister's podcast is packed with vulnerability and charm, and she goes in-depth with her guests in a way that's truly fascinating. 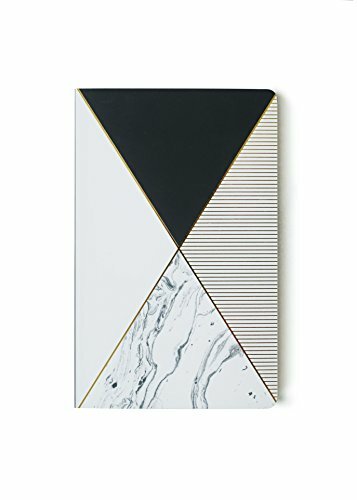 You can never have too many faux marble notebooks handy for scribbling in, am I right? 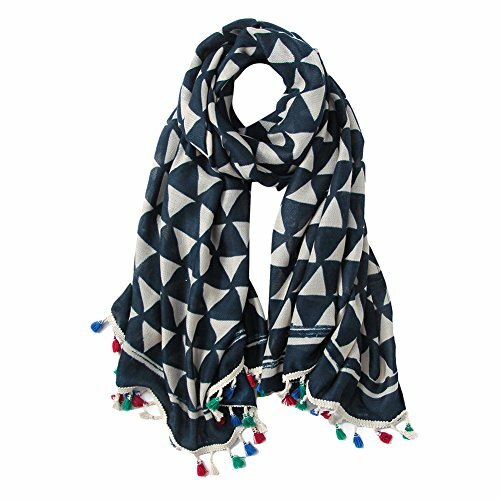 This bold, lightweight geometric scarf can stay in rotation all spring long, too! 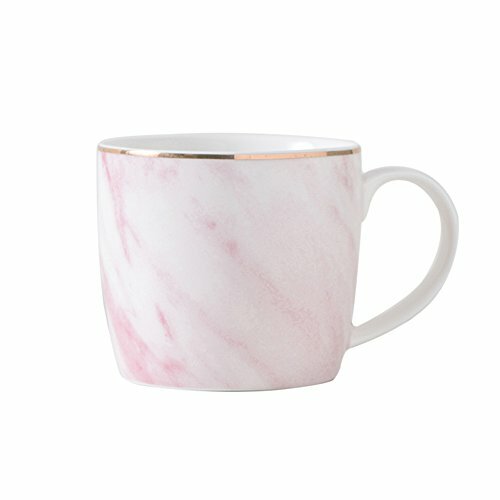 And finally, everything's fancier when sipped out of a pink marble cup. IT IS KNOWN.